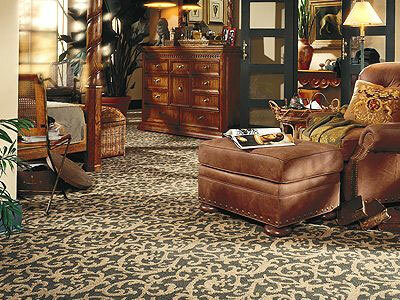 Were we to stand on history alone, we could proudly claim our place as one of the great carpet- and rug-makers of the world. Yet standing still is no more a part of our action plan today than it was in 1928, when we got our start. 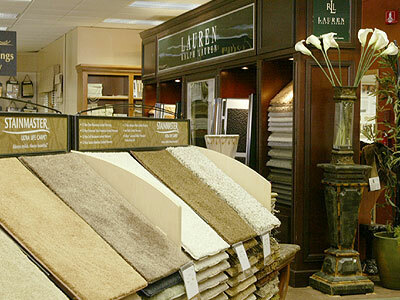 At Karastan, we’ve been leading the way with innovations in the carpet and rug world for almost 75 years now. And we’re not about to stop now. 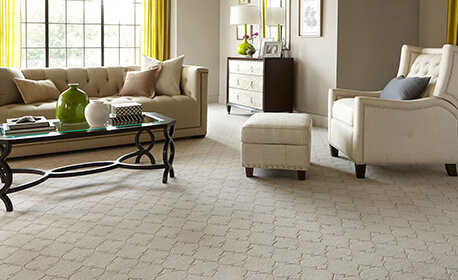 As the largest processor of wool carpets and rugs in America, and the only company to make worsted wool products, we speak with assurance when we say you are buying the very best. 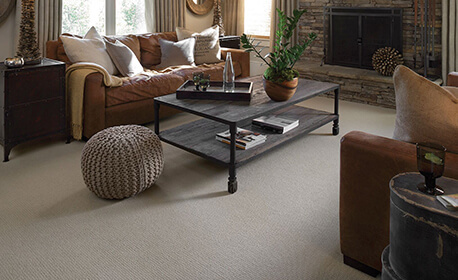 Our advantage is unique in that we are the only company in America to control every step of the manufacturing process – from fiber to fashion – all the way through to our patented luster wash finish. 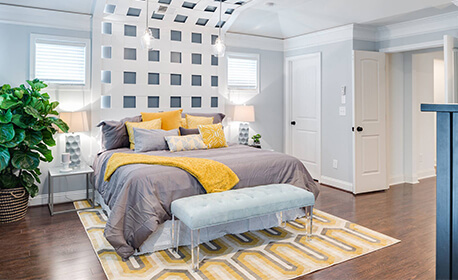 No other U.S. manufacturer goes to such extremes to ensure your flooring makes a statement that reflects your good taste. Easy to Clean. 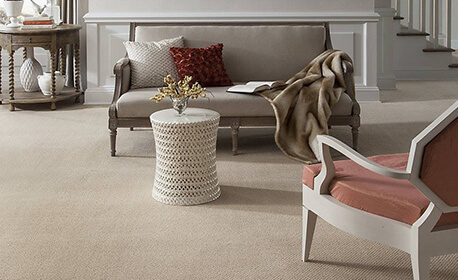 Natural resilience to dirt and soiling make Karastan wools exceptionally easy to maintain. Non-Allergenic. 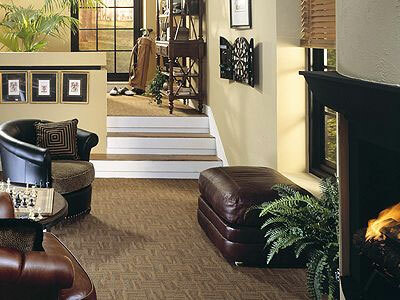 Karastan wools are safe for your family. 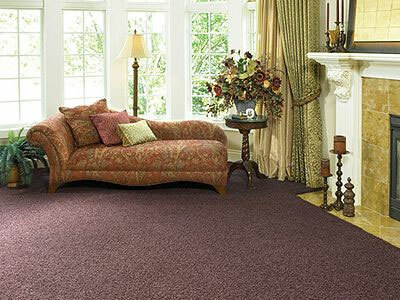 Wool is a non-allergenic fiber; it does not promote the growth of bacteria or dust mites, or give off harmful emissions. Strong and Durable. 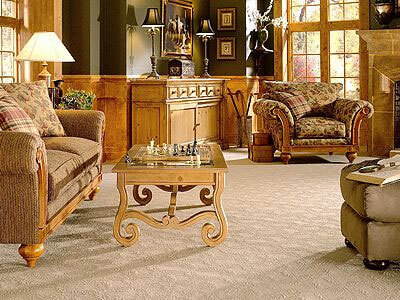 Patented woven technology ensures Karastan wools are incredibly durable and strong, creating products that last. Crush Resistant. 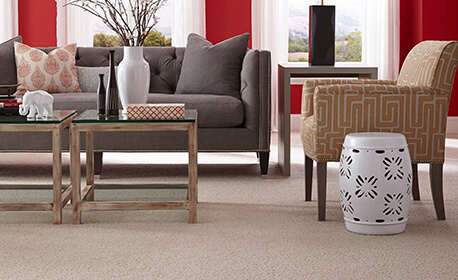 Natural crimp gives Karastan wools built-in resilience to crushing. 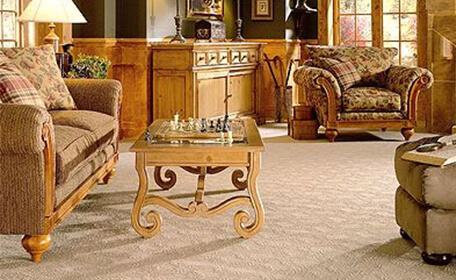 Furniture marks disappear when the fiber is gently moistened and allowed to recover naturally. Inherently Fire Safe. 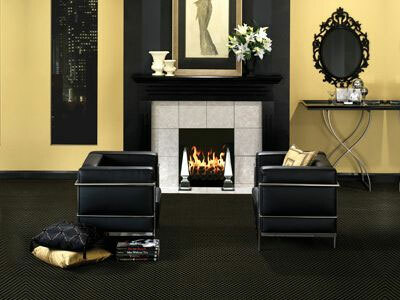 Naturally flame retardant, Karastan wools are difficult to ignite, do not melt, and are self-extinguishable. Resistant to Static. 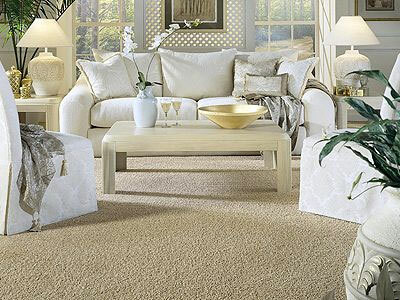 Karastan wools do not suffer from static electricity build-up. Comfortable. 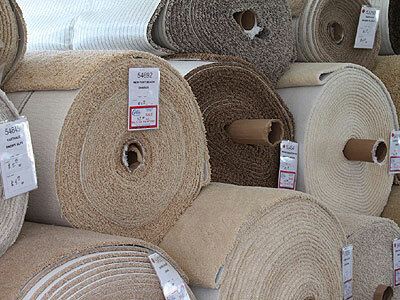 Inherent bulk and resilience gives Karastan wools superior sound and heat insulating properties.